A solo episode this week as Caleb reviews the Michigan spring game covering all the topics from the quarterback battle to the performance of the offense and defensive lines. Listen in while we share fan thoughts and opinions from Friday’s game. 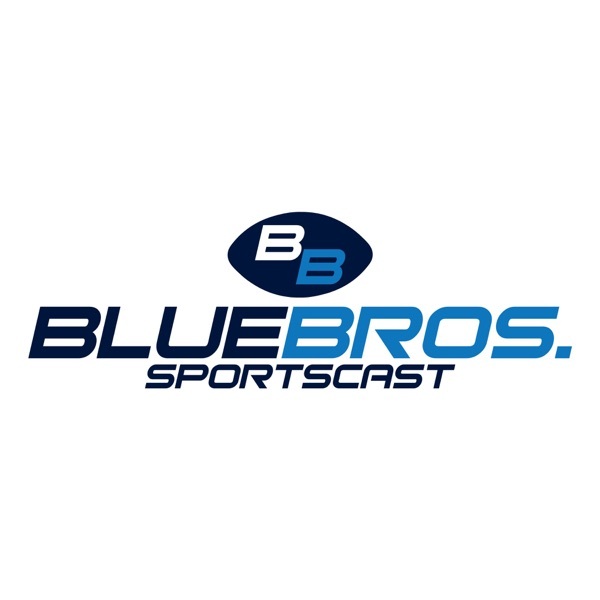 We leave the conversation open for fans to continue and share their thoughts as next week’s episodes will be more of a review of the spring game as Craig will be back from vacation and RaSean Reeves will be joining the Blue Brothers.